Thank you to all of our 2019 participants and congratulations to all of the winners! AAU Sanctioned: You must be an AAU member in order to participate. However, we want to make our tournaments open to anyone. If you are a non-AAU club, please, contact us so that we can discuss options of how we can help get your team(s) into this event. 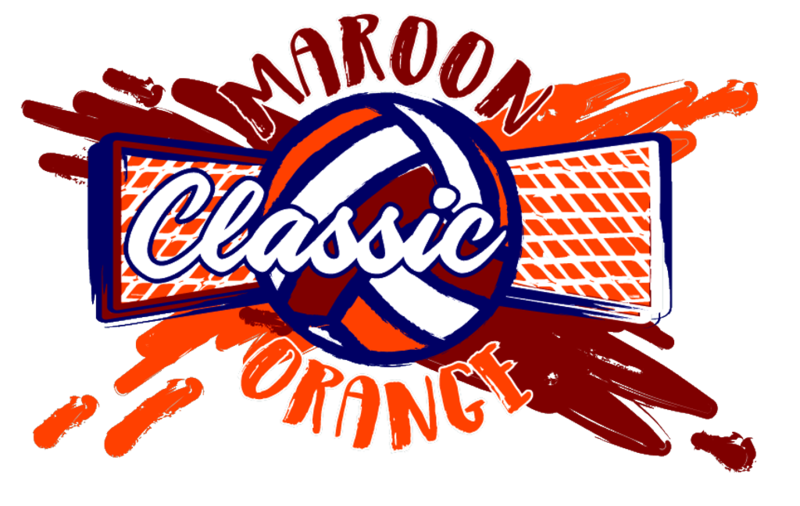 These events are not affiliated with Virginia Tech or the Virginia Tech Volleyball Program. We do our best to rank appropriately based on previous overall results so that every team has the opportunity to have an enjoyable experience. Format: Teams will start in pools with placement based on each team's record. The results of pool play will determine placement of each team in single elimination playoffs. Each match will be the best of three sets with the first two sets to 25 and the third set to 15. No cap. Each team will be guaranteed five matches. Registration Deadline: The second to last Friday prior to each tournament by 11:59pm. Roster Deadline: The Friday prior to each tournament by 11:59pm. Registration available via Advanced Event Systems. To receive emails regarding our events, subscribe to our email list appropriate for you. For more information, email us at atlanticcoastevents.volleyball@gmail.com. Want to participate in growing the sport of volleyball? Become a sponsor for Atlantic Coast Events and support our events for club and high school volleyball teams. ©2019 Atlantic Coast Events / SportsEngine. All Rights Reserved.